Frank’s exclusive “trade war” event. Stay tuned for your first email. 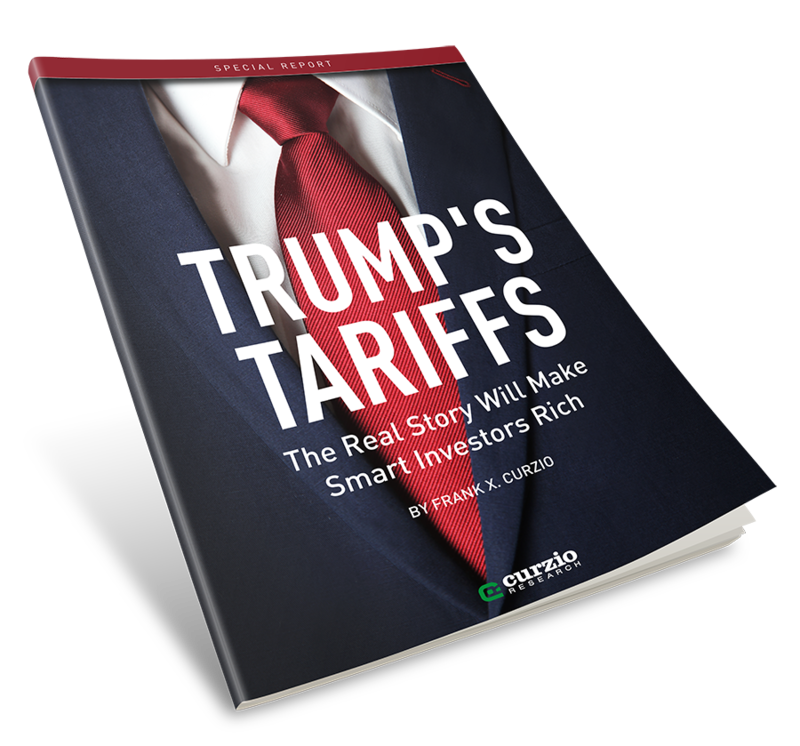 It will include a link to Frank’s FREE special report, Trump’s Tariffs: The Real Story Will Make Smart Investors Rich. In this report, you’ll learn exactly what’s going on… what the mainstream media isn’t telling you… the specific ways you can profit from this situation today… and much, much more.